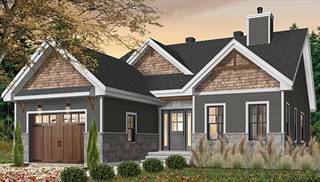 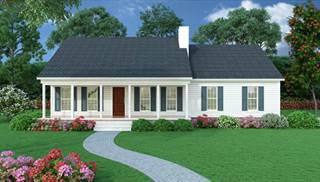 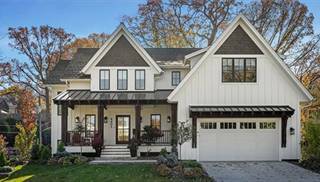 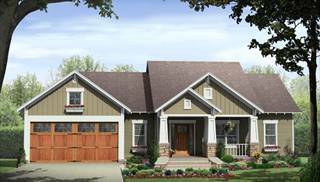 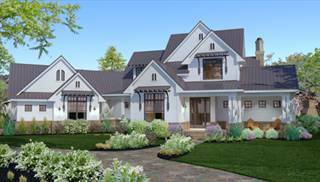 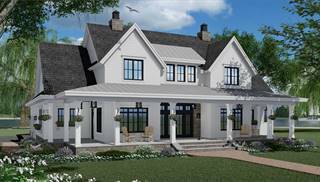 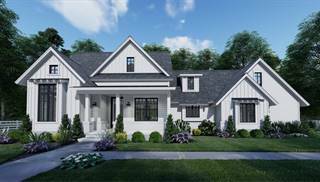 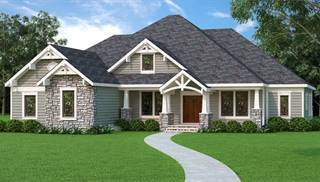 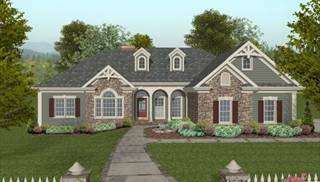 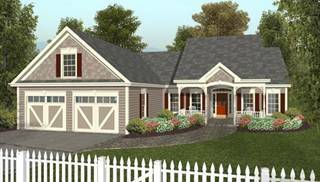 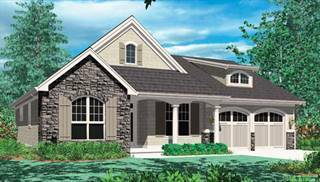 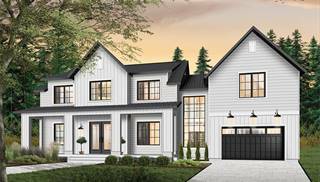 Our country house plans include all the charming details you'd expect with inviting front and wrap-around porches, dormer windows, quaint shutters and gabled rooflines. 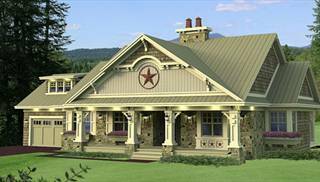 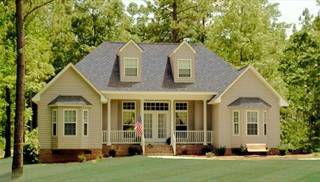 Once mostly popular in the South, country style homes are now built all over the country. 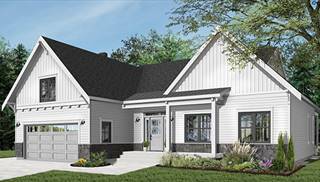 The modernized country home plan is more energy efficient, has an open living area, kitchen island eating bar, breakfast nook, split bedroom design and often a well-organized mudroom. 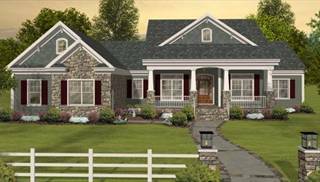 A nostalgic, furnished front porch with millwork detail is the hallmark for this style home making it warm and inviting. 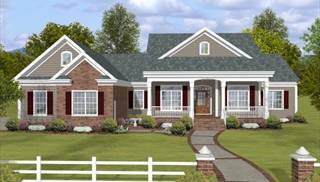 Multi-pane windows and ornate shutters add further charm to the exterior and contribute to the true Americana coziness country style home designs offer. 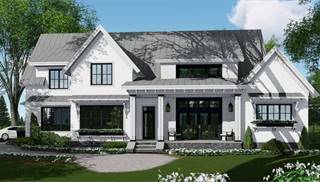 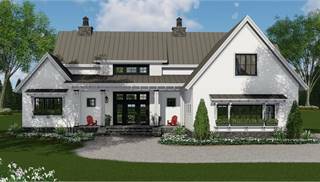 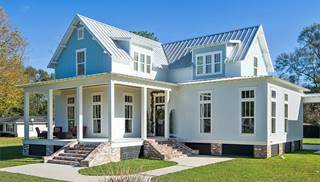 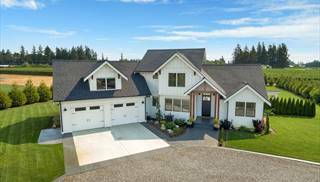 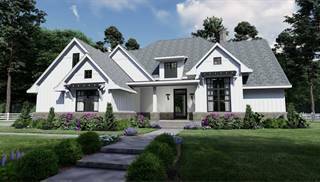 At Direct From The Designers, we've brought together the most popular country home plans from leading architects and designers throughout the US and Canada to help you find the perfect home plan. 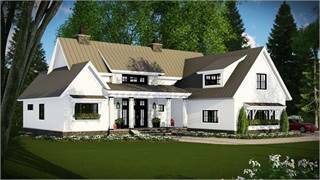 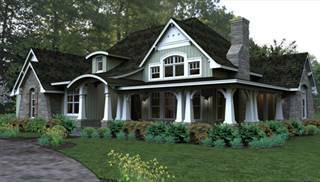 Country house plans you find on our site are typically rustic and/or traditional home designs with a rural, comfortable feel, and floor plans range from affordable and simple to luxurious and large.